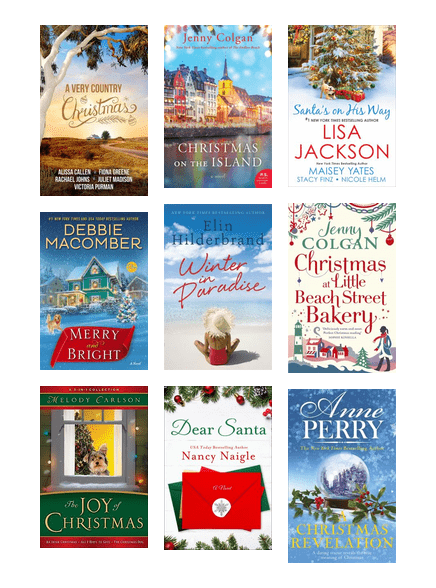 Enjoy a cheerful Christmas novel to get you into the festive spirit! Prepare the Perfect Christmas Feast! Here is a list of items that will kick start the Christmas cheer and help you prepare a fantastic Christmas feast. 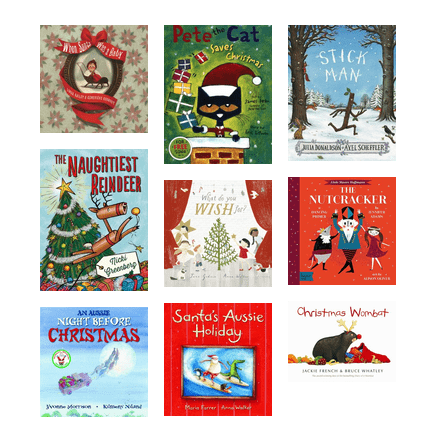 Feel the holiday magic and festive spirit by enjoying these Christmas reads with your children. 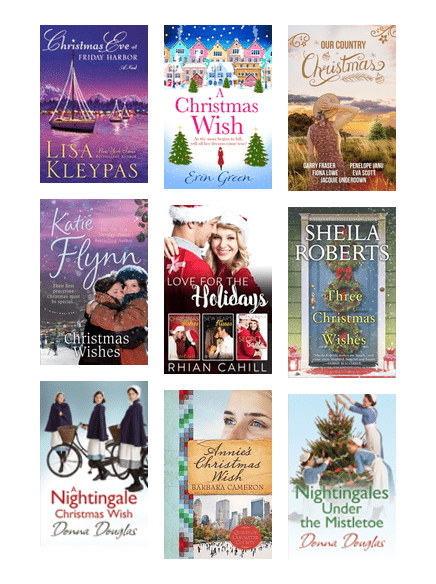 Get into the Christmas spirit with these festive heartwarming reads. 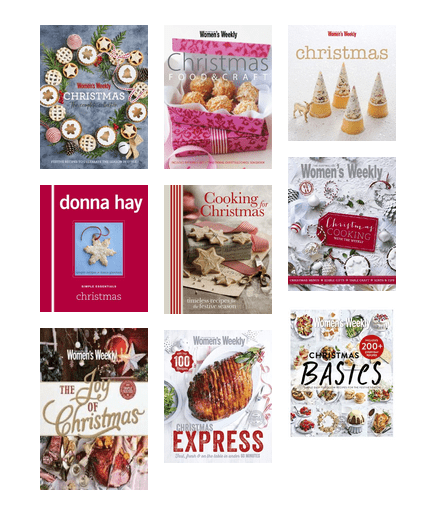 Books chock-full of classic Christmas recipes and cooking ideas. 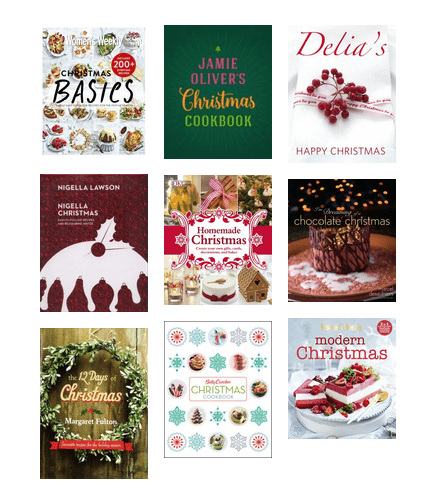 Get into the Christmas spirit with these Christmassy recipes, gift ideas and entertainment!